beleza… not so good for breakfasts. service was a joke (most of cape town) and wouldn’t serve jam on toast. “we don’t do that” the waiter said. really weird experience, never thought jam and toast was too much for a place like this. That’s very strange – I’ve been extremely happy each time I’ve visited. I have got to agree with Paul. Sitting outside on the deck enjoying the world go by is fantastic. The waitresses are really cool, Bianca being my favourite, always smiling and happy. The breakfast are really good and they have a good variety and the burgers are the best around. They have a Jalapeno and feta burger which is tasty. Flat white coffees are also great. 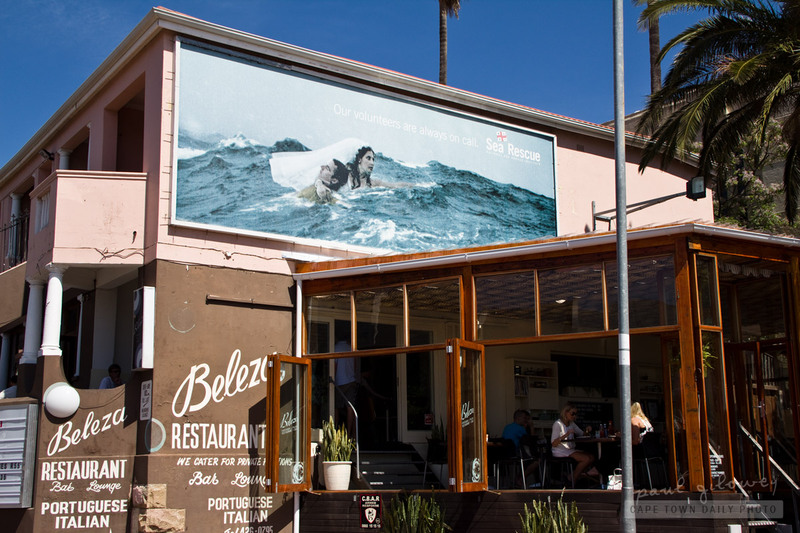 All round Beleza rocks. Ah, thanks Rich – I thought I couldn’t be alone in opinion. I’m not sure who Bianca is (I don’t know the waitresses by name) but I’ll ask next time I’m there. Oh, hey, yes, and I’ll for-sure give that burger a try – sounds great!